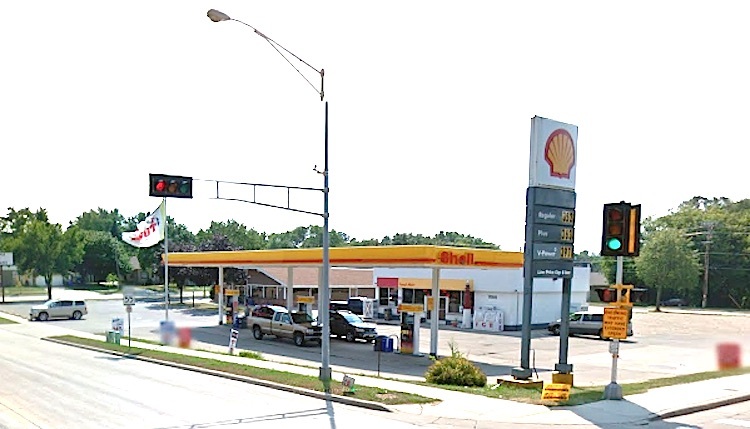 KAUKAUNA — For the second time in five months, the Lighthouse Corner convenience story on Crooks Avenue has sold a big lottery winner. William Berken purchased an $87,000 Badger 5 ticket that was drawn on Sept. 9, according to the Wisconsin Lottery. His ticket matched the winning numbers of 1, 7, 9, 19 and 21. In April, Kenneth Rapp of Kaukauna is the lucky winner of $3.6 million from the Megabucks drawing. Megabucks is Wisconsin’s own lotto game. Drawings take place every Wednesday and Saturday night.